Seasonal pond located at the Grange Estate that is connected to the River via culverts and set adjacent to areas of low lying wood to help deliver areas of wet woodland. 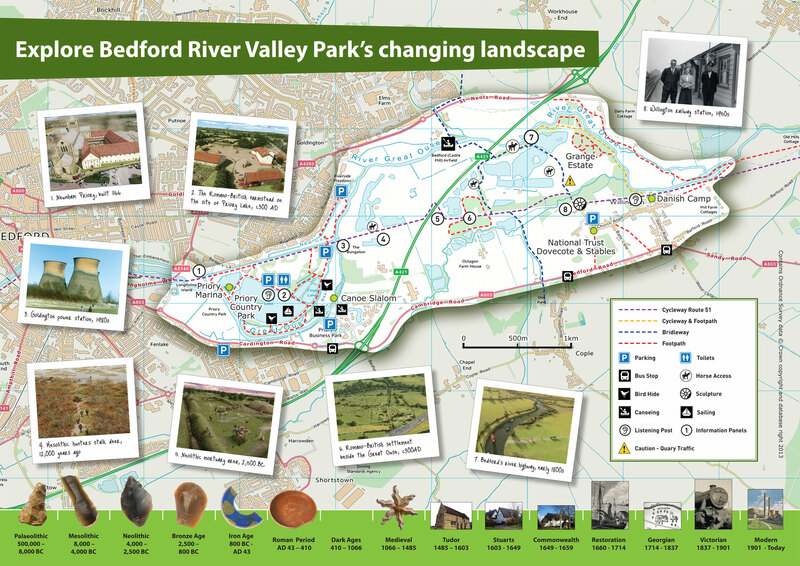 Bedford River Valley Park (BRVP) is helping to transform the environment to the east of Bedford through the delivery of new habitat and recreational opportunities all based within the floodplain of the Great River Ouse. BRVP has the potential to create the only area of green infrastructure of sub-regional importance within Bedfordshire. 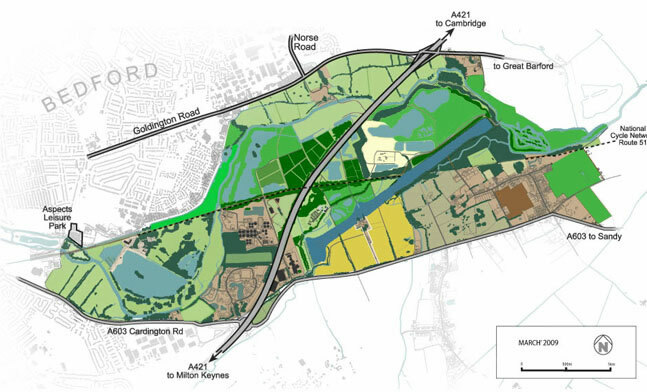 The acquisition of 120ha Grange Estate in Willington and the production of the BRVP Framework document, both only possible due to £2.3 million of Growth Areas Funding, have enabled the long-standing aspiration of creating BRVP, estimated cost up to £40 million, to become a reality. 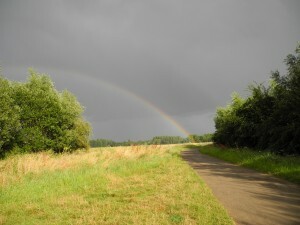 The initial investment, which was secured by the Forest of Marston Vale Trust, marked the beginning of a long, but fruitful process that will bring lasting benefits to Bedford and its hinterland, positively transforming perceptions of the area and aiding the renaissance of the county town of Bedford. 2005 – 2007 Purchase of the Grange Estate and production of the BRVP Framework Document. With £2.3 million of Growth Agenda Funding the Forest of Marston Vale Trust (FoMVT) purchased the Grange Estate from a pension fund whose ownership was inhibiting the delivery of BRVP due to strict pension fund investment guidelines. During 2006/07 the FoMVT set about consulting key stakeholders and over 48,000 local households to help identify the aims, objectives and key principals of a working document that would guide the delivery of BRVP. 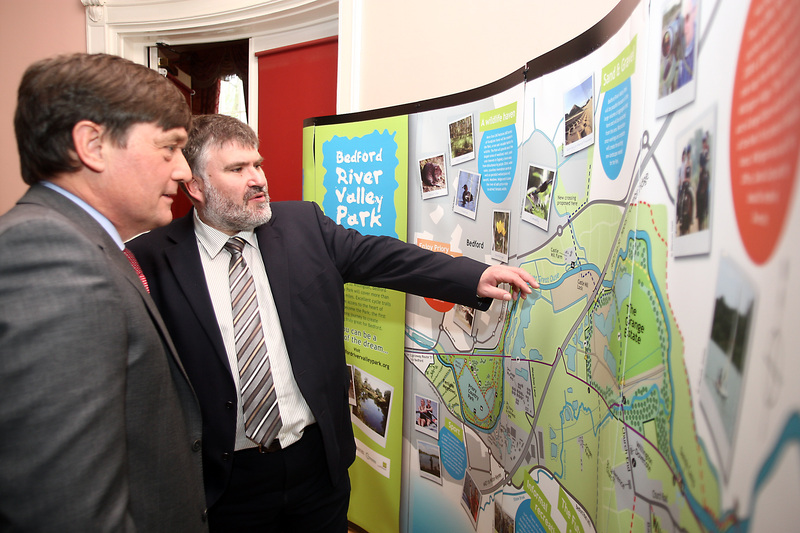 The BRVP Framework document was published in 2008 and endorsed by Communities and Local Government, the local authorities of the time (Bedfordshire County Council and Bedford Borough Council), Government agencies and private sector partners. 2007 – 2008 Construction of a new 3km riverside multi-user surfaced access route around the perimeter of the Grange Estate, Willington. 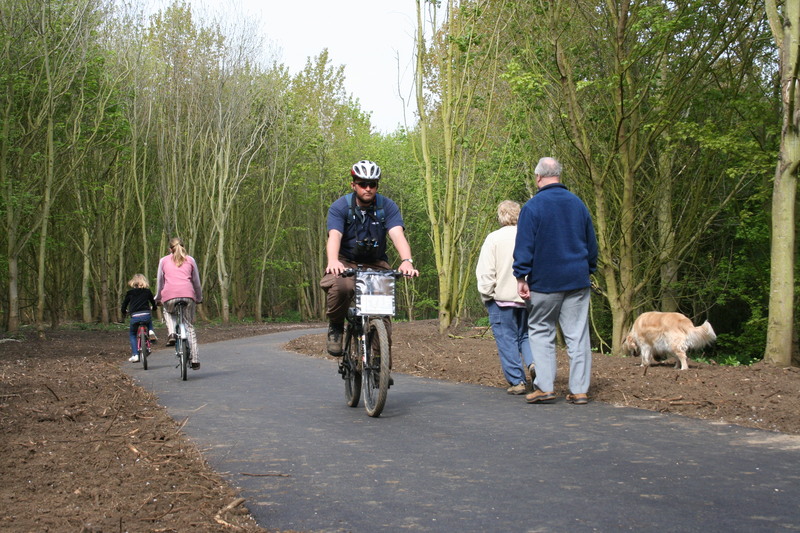 The new publicly accessible route not only provided access where there was none but also tied into the Bedford to Sandy national cycleway Route 51 and the surrounding public rights of way network to increase connectivity and link adjacent communities to their natural environment. 2008 – 2009 BRVP wide ‘enabling studies’. 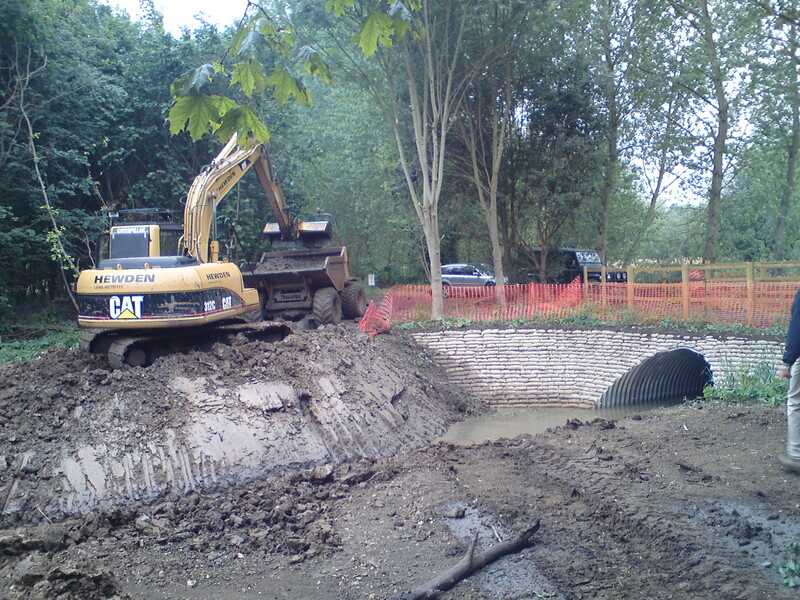 This project was all about laying the foundations for large scale access and habitat creation/restoration works to be delivered across BRVP as per the aims and objectives detailed within the Framework document. The project produced a detailed dynamic flood model for the entire 868ha BRVP area, ground investigation analysis, an initial delivery planning framework including plan (GIS-based) and an outline design guide. 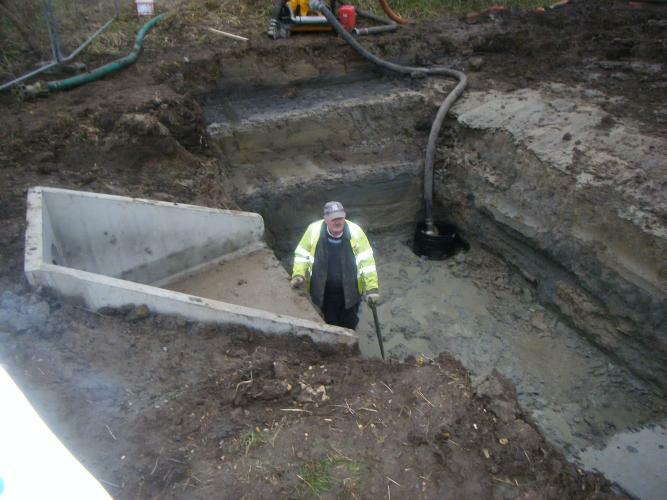 The project was delivered by The Forest of Marston Vale Trust working with the Environmnent Agency and CLG. Project value £100,000. 2009 Church End, Willington public bridleway access improvements. 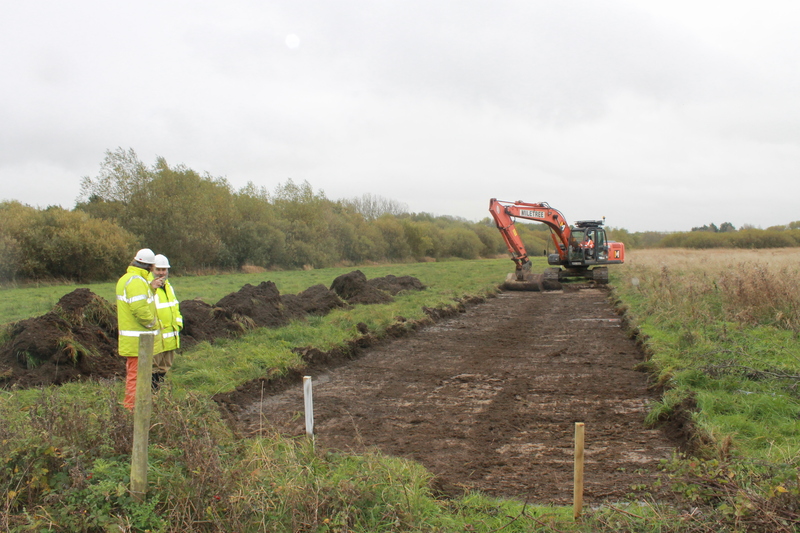 Working with Bedford Borough Council a 420 square meter section of public bridleway was surfaced to improve access. Project value was £15,000. 2009-2010 BRVP Angling Participation and Fisheries Enhancement Scheme. 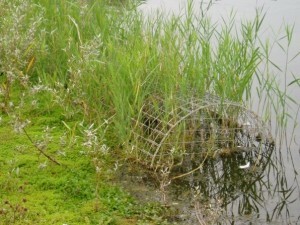 A Forest of Marston Vale Trust, Blunham and District Angling Club, Bedford Borough Council, Angling For Success and the Environment Agency, multi-partnered project. This project delivered a fishing venue for teaching fishing and fisheries management and via Angling For Success hosts children and young adults from all backgrounds. 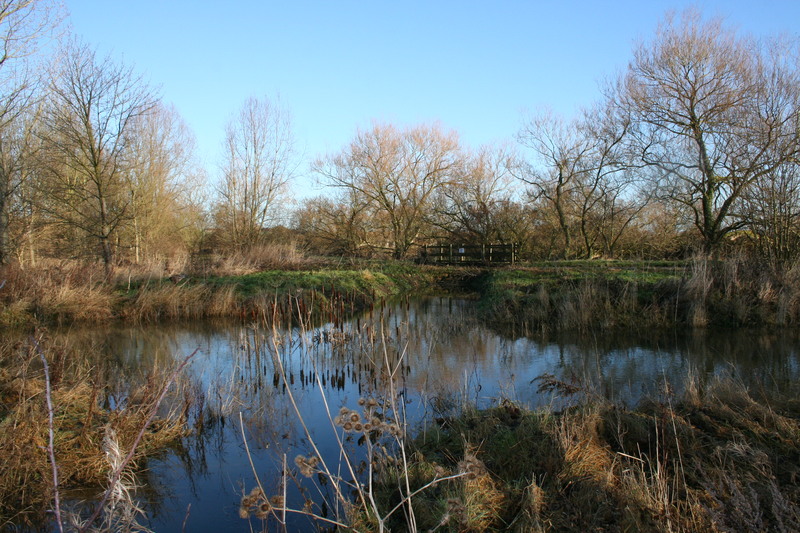 The location of the site is on land owned by the Borough Council within the former Octagon Farm landholding and is managed by Blunham & District Angling Club in conjunction with the Environment Agency. Project value £15,000. 2010 Promoting BRVP and raising awareness. A package of promotional/awareness raising activities including construction of the BRVP website with online educational resources. A public meeting to launch the BRVP Champions community engagement, launch of the BRVP Volunteer Group to encourage practical engagement with local communities and the design of 5 x A1 interpretation and information boards installed at key BRVP access points. Total project was delivered by the Forest of Marston Vale Trust working with the Environment Agency, BRVP Volunteers, Bedford Borough Council, Natural England (Aggregates Levy Sustainable Fund) and CLG. Project Value £50,000. 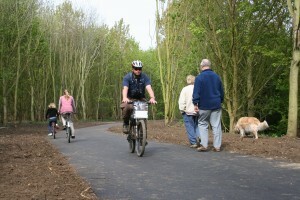 2010 New public access route at the Grange Estate. A 1km section of publicly accessible access was delivered through the centre of the Grange Estate to complement the perimeter access delivered in 2008. 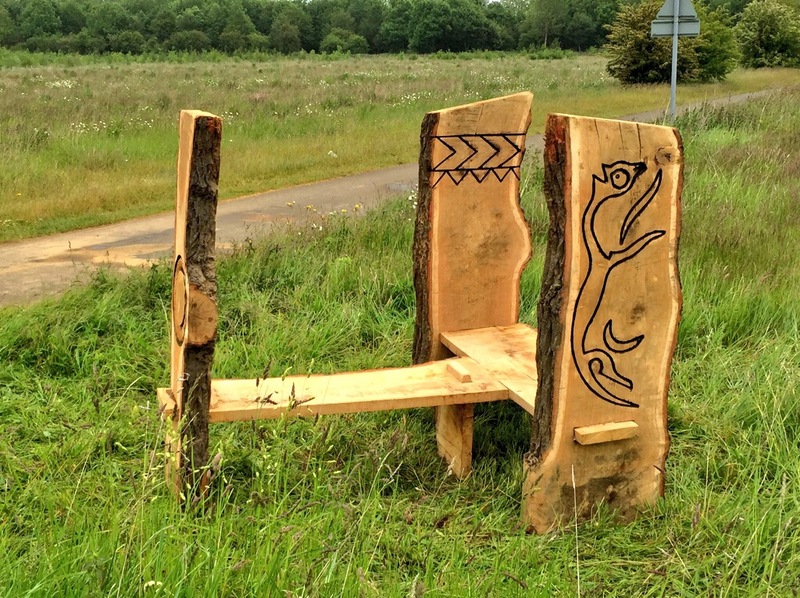 The project was delivered by the Forest of Marston Vale Trust with funding from Bedfordshire County Council and the Environment Agency. Project value £45,000. 2010 Access and interpretation enhancement works at the Grange Estate The project delivered numerous access and interpretation infrastructure that included: site entrance ‘welcome’ boards, riverbank restoration works and viewing point,riverbank willow tree management (pollarding), remedial works to strategic bridge on the Bedford to Sandy cycleway Route 51, installation of 2 easy access riverside viewing platforms and a number of rustic oak benches installed along the riverside access path. 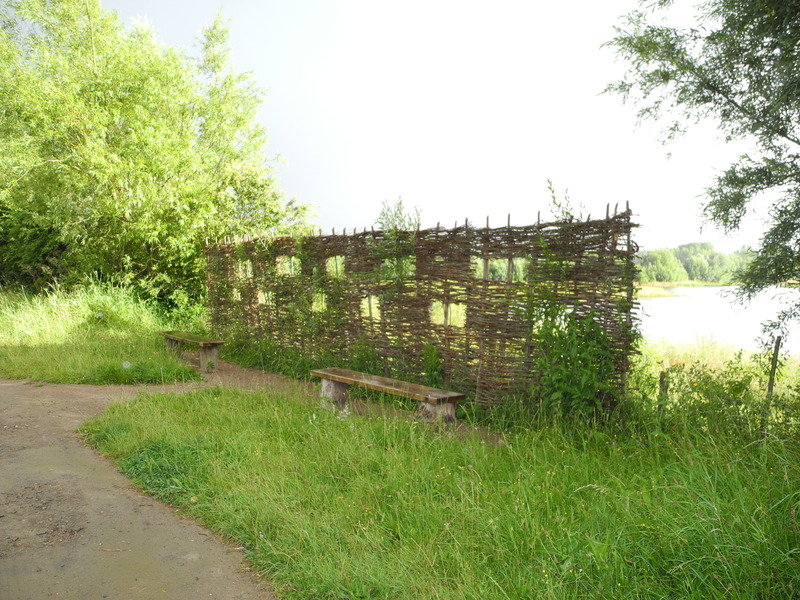 The project partners were The Forest of Marston Vale Trust, Bedford Borough Council and Natural England (Aggregates Levy Sustainable Fund). Project Value £50,000. 2010 Implementation of Grange Estate Enhancement Masterplan This was the first significant habitat creation project that was delivered within BRVP as per one of the key aims of the Framework Document and using the new flood model. Excavator profiling banks of new back water and fish refuge off the River Great Ouse at the Grange Estate. provide additional interpretation and educational media within the site. Individual projects delivered included: installation of 500m of native reed and bullrush along the eroded edge of dovecote lake, construction and installation, by BRVP Volunteers, of bat and raptor boxes, construction of new pond dipping platform and access path, construction of kayak portage, design and installation of 4 new interpretation boards describing the different habitats that exist and have been created at the Grange, a living willow bird viewing screen overlooking Causeway Lake, an 8m x 2m Tern raft and finally the installation of four people & cycle counters to monitor visitor numbers to the site. Project partners: The Forest of Marston Vale Trust, WREN (Waste Recycling Environmental) Blunham & District Angling Club, Willington Lower School, The BRVP Volunteers, Bedford Viking Kayak Club, Forestry Commission and CLG. Project value: £58,000. 2013 Public Access Improvements at Meadow Lane. Meadow Lane is an important link in the BRVP access network as connects Cardington to the Bedford to Sandy Cycleway. 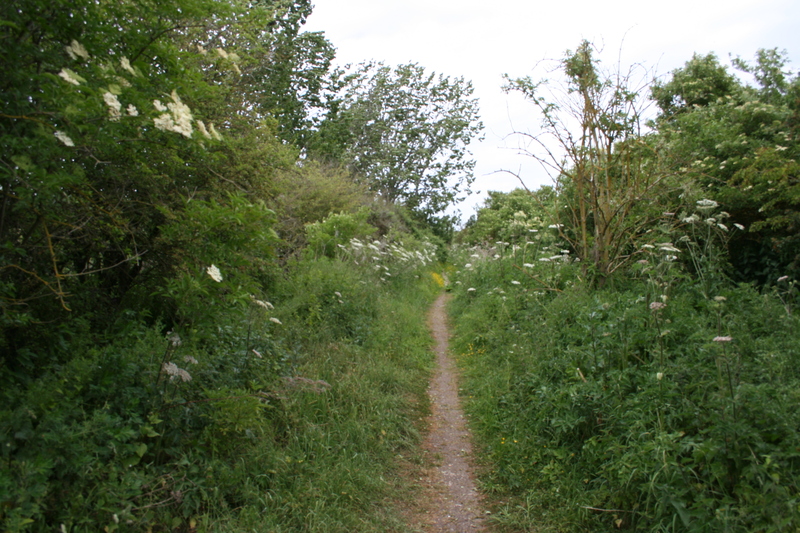 The path had become very overgrown and suffered from flooding during prolonged periods of rainfall and required drainage and surfacing works. In partnership with Bedford Borough Council who owned the lane the Forest of Marston Vale Trust project managed ground and ditch clearance works and resurfaced the route to provide access all year round. Meadow Lane after works. 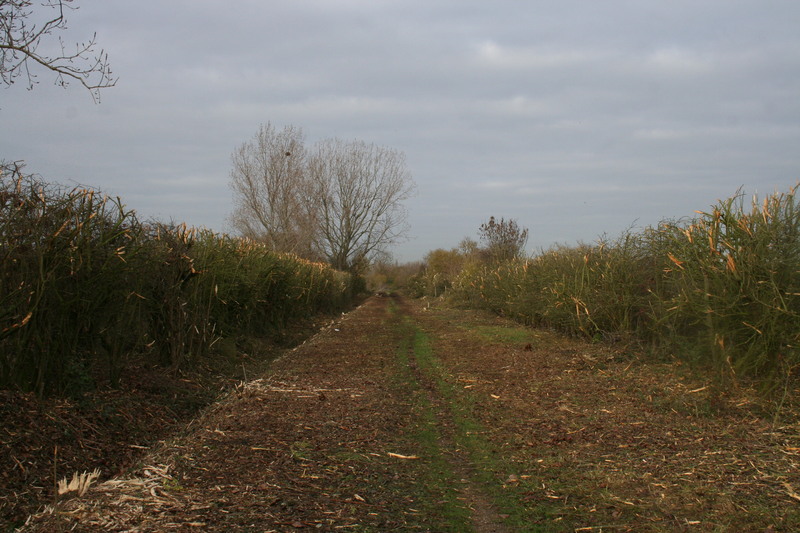 Although the works appear harsh within a year the grass and side vegetation reestablishes for wildlife to flourish alongside all year round public access. 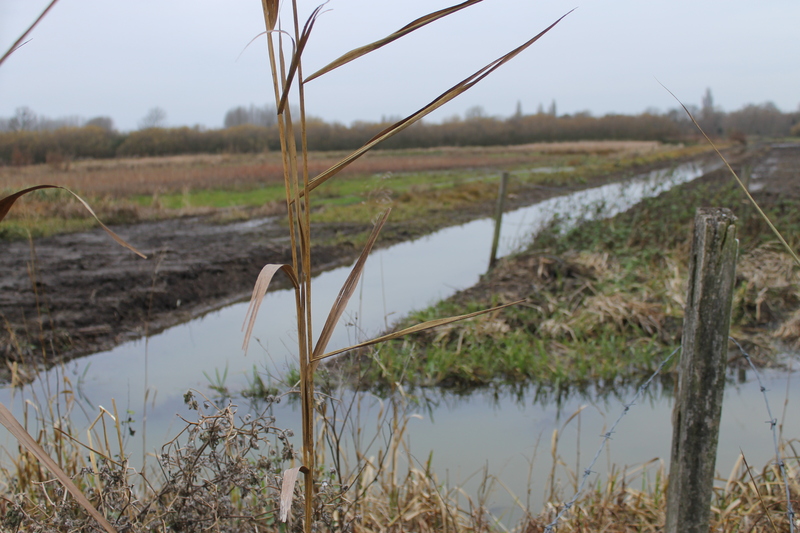 2012-2014 Restoration of floodplain grazing at Fenlake Meadows, Bedford. Fenlake Meadows is one of the best areas of floodplain grazing habitat in Bedfordshire. It is a designated Local Nature Reserve, County Wildlife Site and is classed as floodplain grazing marsh priority UK Biodiversity Action Plan habitat that nationally is in decline. Due to blocked ditches and outdated water control infrastructure controlling water levels within the meadows was difficult made worse by water flowing into the site from an adjacent residential storm drain. 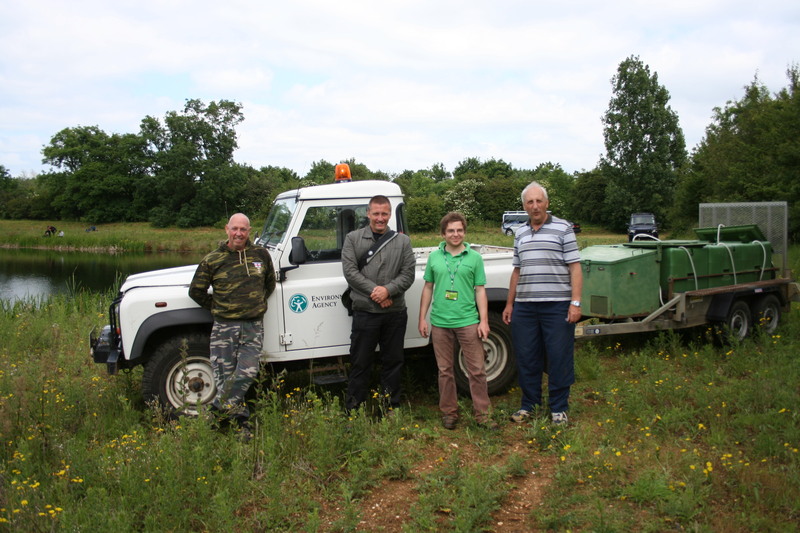 Working in partnership with the owners, Bedford Borough Council the Forest of Marston Vale Trust with funding from SITA Trust and the Council project managed a restoration scheme to restore control of water levels on site and stop the site reverting into Fen and eventually woodland. The project was challenging due to the floodplain environment.